If pockets, capes, buttons, and collars aren't your thing, this is the shirt for you. 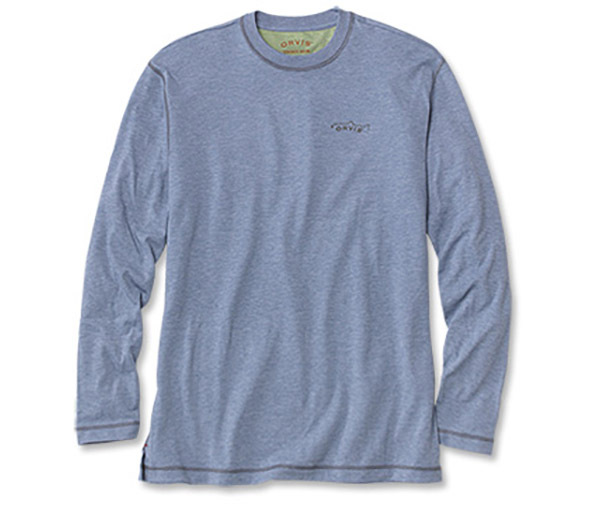 Supersoft, super-lightweight, breezy drirelease® fabric dries four times faster than cotton and wicks moisture from your skin so it evaporates fast to leave you dry and cool on hot or humid days. 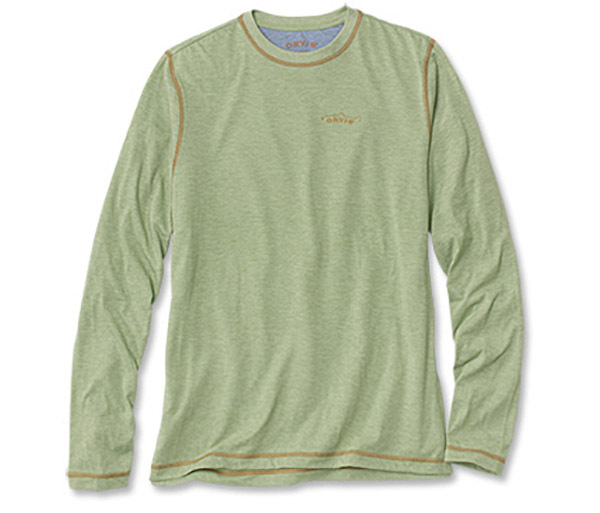 The patented blend of polyester/cotton—with no chemical treatments—makes it possible. No other blend keeps you drier, or more comfortable. Built-in odor protection. 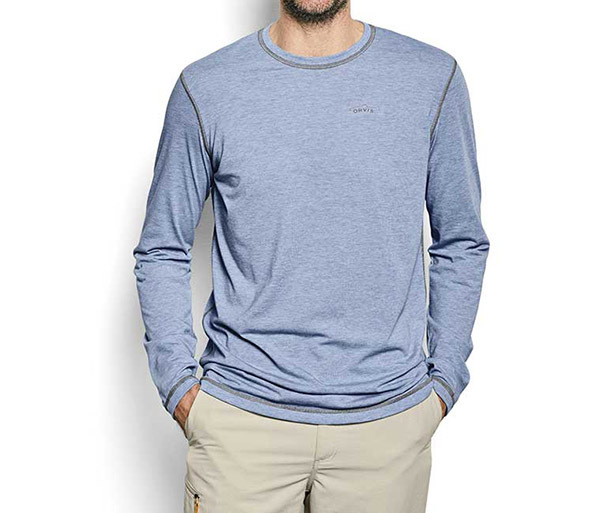 Crewneck, contrast stitching, straight hem, split side seams. Polyester/cotton. Washable. Imported.